Move in ready SINGLE STORY END UNIT townhome located in the desirable Tiburon Development AND award winning ABC school district! 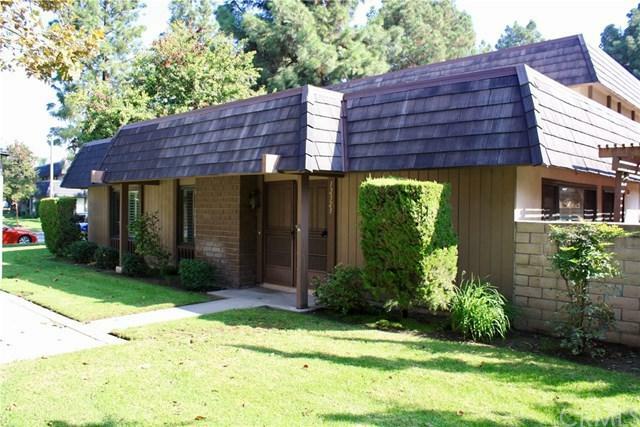 Great location within the complex with any easy stroll to the pool and clubhouse. New carpet and interior paint throughout. Spotless kitchen with laminate flooring, corian counter tops and breakfast bar. 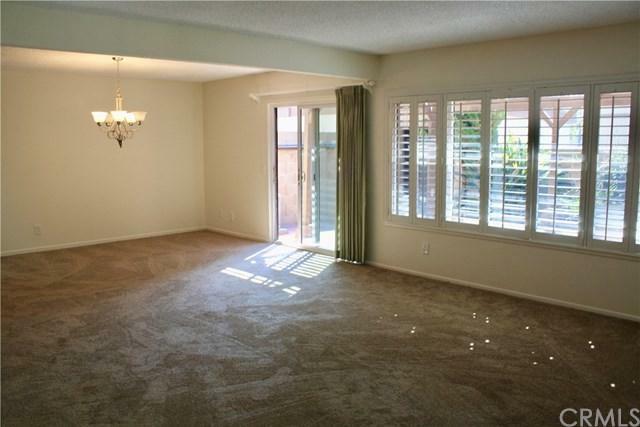 Spacious living room with large windows provides the room with a bright and airy feel. Living room and bedrooms have plantation shutters. Dining area off of living room & kitche Move in ready SINGLE STORY END UNIT townhome located in the desirable Tiburon Development AND award winning ABC school district! Great location within the complex with any easy stroll to the pool and clubhouse. New carpet and interior paint throughout. Spotless kitchen with laminate flooring, corian counter tops and breakfast bar. 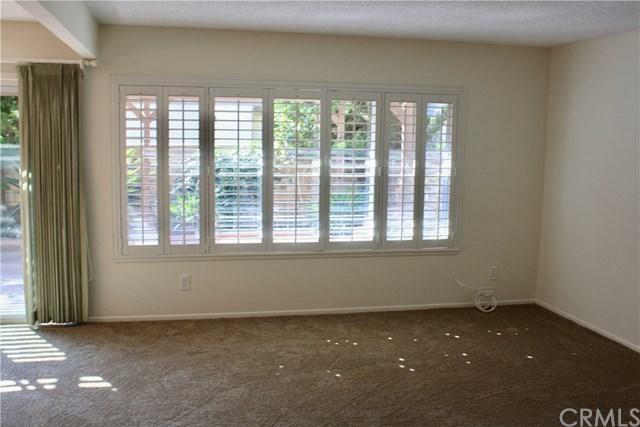 Spacious living room with large windows provides the room with a bright and airy feel. Living room and bedrooms have plantation shutters. Dining area off of living room & kitchen with slider to patio. Master bedroom has adjoining 3/4 bath with new shower doors. Dual pane windows. Private brick lattice covered patio, a great place to spend an afternoon relaxing. 2 car detached garage with laundry hookups. 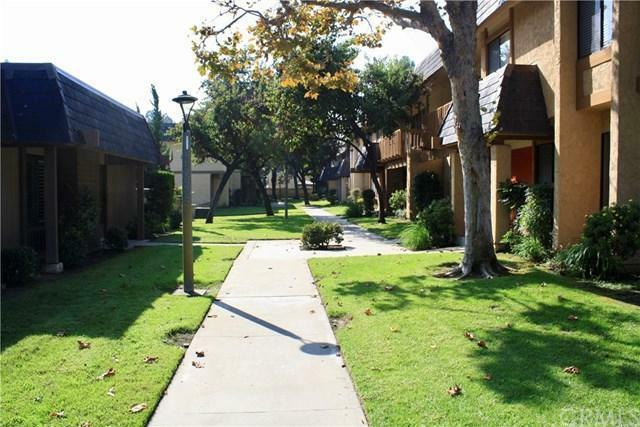 Easy access to 91 freeway, restaurants, shopping, movie theaters etc. This place has it all, do not miss out on calling this your own!